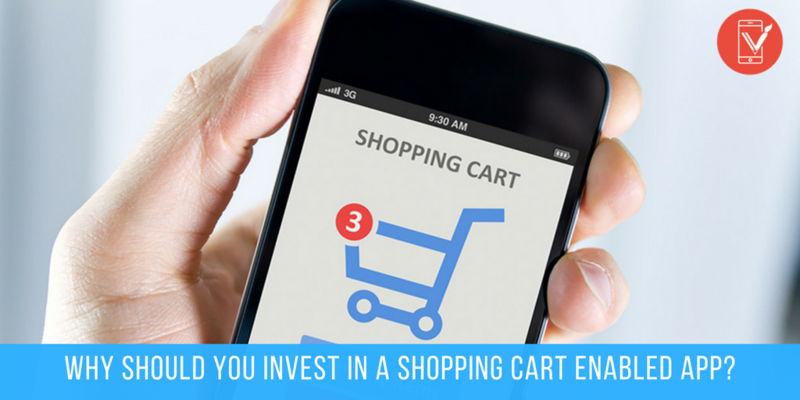 Why Should Retailers Invest in a Shopping Cart Ena..
Due to long traveling hours and hectic working schedules, more and more shoppers are purchasing items on their mobile devices or convenient shopping. Changes in the work culture are shaping the consum..
M-Commerce and E-Commerce: There’s a lot more to.. 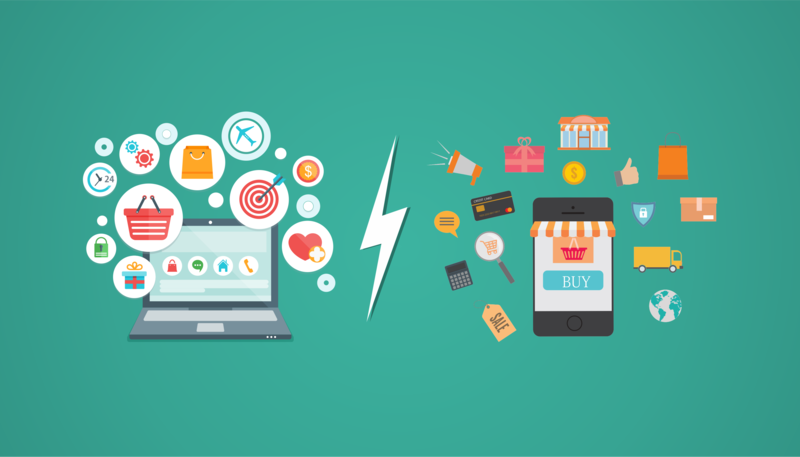 In early 2015, Myntra, the Flipkart owned online shopping store announced their ‘App only Strategy,’ only to announce its return to desktop selling in early 2016. Along with a comeback, they also ..